Love it. Easy to read and work with. Ran out of the registers that came with checks. The larger spaces should make record keeping easier. 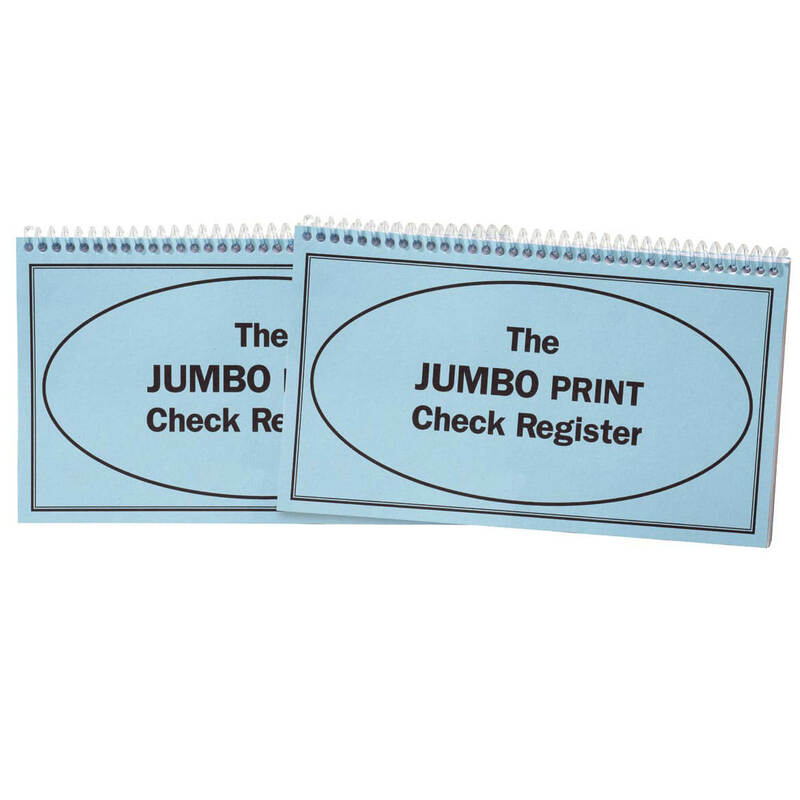 easy to keep track of checks . older large print need i say more. I am older and need to see better. I am taking care of my 92 year old Mom and help her with bills. She can see with this. NICE REGISTERS FROM THE BSNK. for when i can't see to write small print! I love all the room to write notes with my purchases.